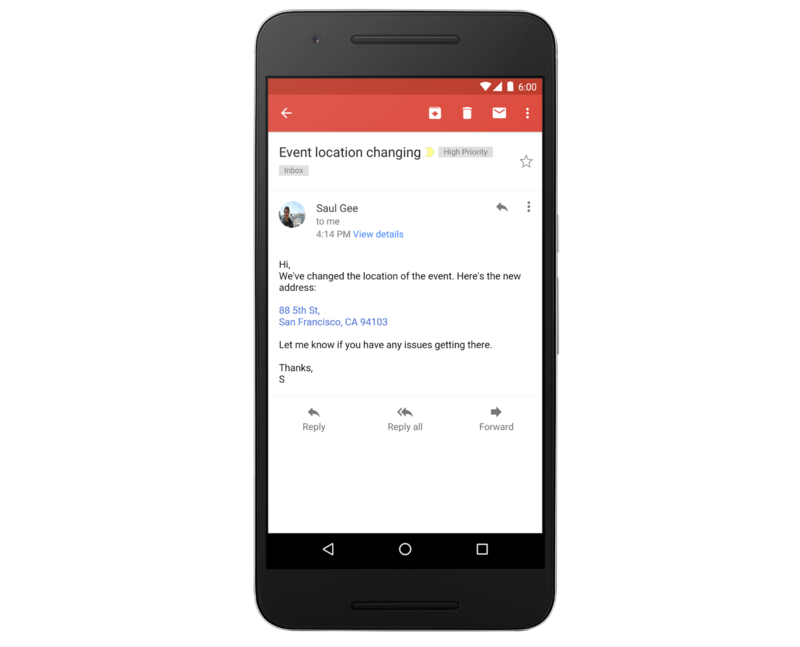 Your emails are about to get a little more actionable thanks to a new feature rolling out to Gmail and Inbox. 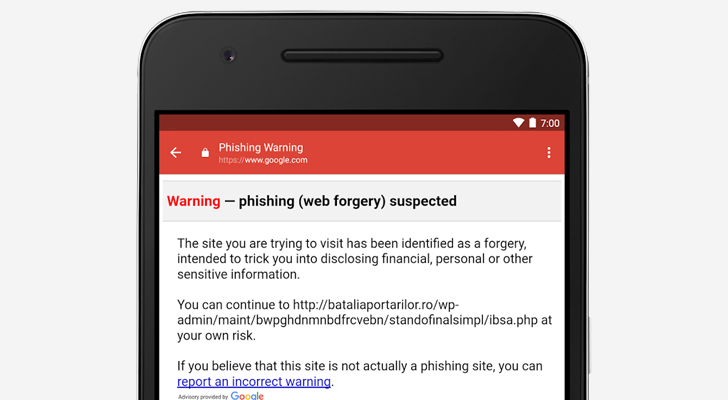 In the coming days, emails will begin automatically highlighting addresses, phone numbers, and contacts with links. You don't have to do anything other than sit back and wait for the change to take effect. Welcome back to the Android Police Files, your #1 source for the brilliant stuff that the AP staff receives in our mailboxes. Since we last convened, a lot has happened. The latest version of Android shares a name with a branded product for the first time since 4.4 KitKat. The Galaxy Note8 was released, and it doesn't catch fire. And most recently, a Canadian 17-year old and his "youth leadership coach" tried to pass a Chinese ODM's phone off as their own and crowdsource it on Indiegogo. There will always be new things going on in the world, but there's one thing that we know will never change: crazy people sending us crazy messages. 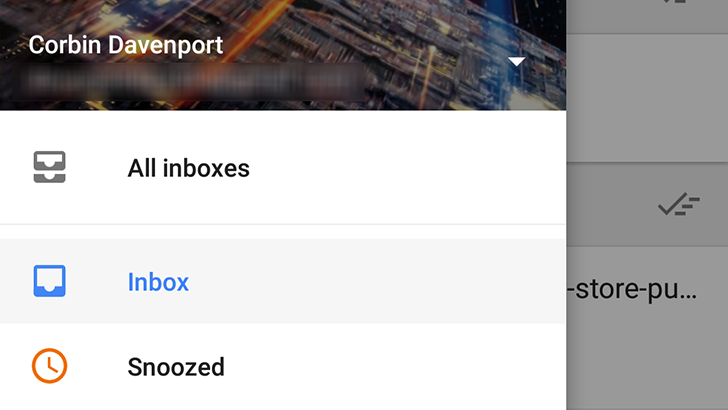 Google's Inbox app is a pretty great email client, but it has always lacked something that many mobile and desktop email applications have - a merged inbox view. You always had to check each account separately, which can take at least two taps to switch between. Thankfully, Google has finally added an 'All inboxes' view to the app. 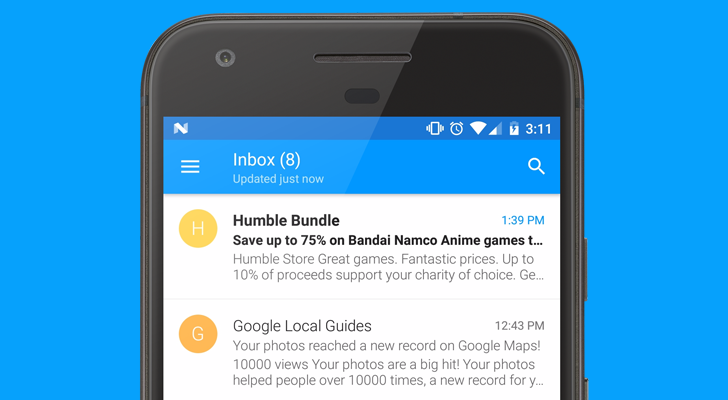 Today the popular paid email app Newton Mail for Android was updated with a new feature called Tidy Inbox. 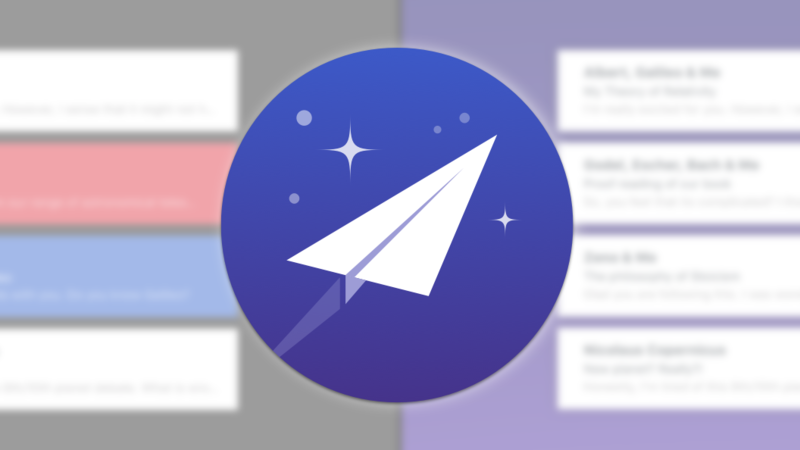 Much like Google's Inbox, it automatically sorts emails into categories. That way insignificant messages from social media or promotional subscriptions don't bother you, but you are still notified of important content. Coupled with Newton Mail's extensive application integration, the new tool is sure to boost productivity. It's been over half a year since the last installment of the AP Files was published, and the world has undergone some drastic changes. There's a squeezable phone. Bezel-less phones now dominate the world. And the newest LG phones haven't had any major reports of bootlooping. I'm sorry, I had to. Six months is indeed quite a long time, and it's definitely enough time for us to have received some more... let's call them interesting letters in our mailboxes.